From a young age, Jim Jones was charismatic and obsessed with religion. His talent for making others hang on his every word served him well as a young pastor. But his conflicted and complex personality led to a sharp distinction between his public actions - he worked tirelessly for racial integration and the eradication of poverty - and his private, increasingly unhinged behavior. 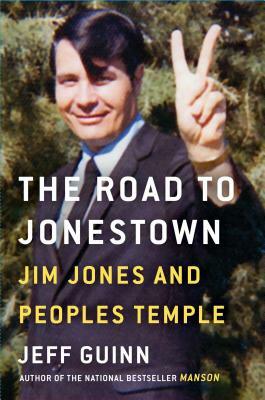 Guinn, with access to previously unknown documents, video, and interviews, gives an utterly compelling account of how so many people followed Jones into the jungle to “drink the Kool-Aid”.